Arkansas Repertory Theatre’s Summer Musical Theatre Intensive training program will present its first Young Artists Showcase this summer with proceeds benefitting The Young Artist’s Scholarship Fund. 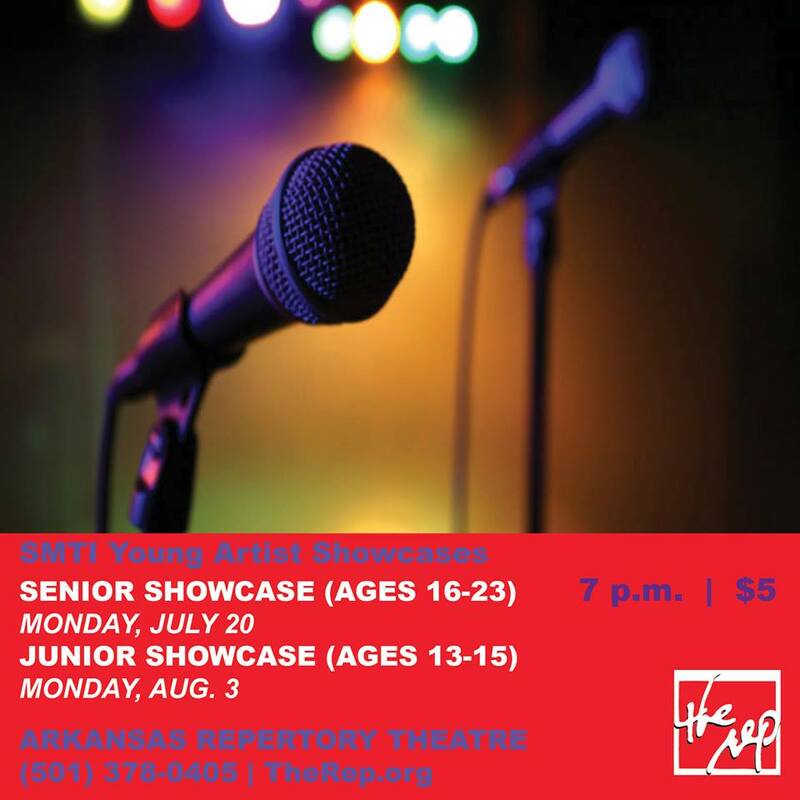 The Senior Showcase (ages 16 – 23) will take the stage on Monday, July 20. The showcases will feature a variety of dance, vocal and performance pieces starring members of the SMTI casts. Admission is $5 at the door and reservations are not required. Performances will take place at The Rep, 601 Main St., Little Rock, with the Lobby and concessions open by 6:15 p.m.
Summer Musical Theatre Intensive (SMTI) is The Rep’s annual training program for aspiring young artists in Arkansas. Under the direction of Capri, SMTI is an intensive, audition-based theatre training program designed exclusively for motivated young artists who are serious about the arts and musical theatre. The SMTI staff is comprised of professional directors, choreographers, musicians and designers. Daily rehearsals are structured similarly to a professional summer stock experience and include instruction in musical theatre techniques, multi-media, costume and stage make-up, dance and vocal coaching. Each session – broken into Select (ages 10 – 12), Junior (ages 13-15) and Senior (ages 16-23) – involves intensive daily rehearsals culminating in a public workshop performance of a selected musical or musical revue. Today is the final chance to experience what Shakespeare has in common with football, cooking shows, rap and psychology. 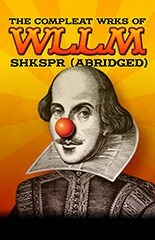 The Arkansas Repertory Theatre production of The Compleat Wrks of Wllm Shkspr (Abridged) plays at 2pm and 7pm today. Life is short. The complete works of Shakespeare are long. Now all of the bard’s most familiar pieces are condensed into one hilarious rollercoaster spoof! Ending The Rep’s season is an entertaining romp where audiences will see all of Shakespeare’s plays, reduced in madcap fashion, in less than two hours. Written by Adam Long, Daniel Singer, and Jess Winfield (former founding members of the Reduced Shakespeare Company) and first performed at the Edinburgh Festival Fringe in 1987, The Compleat Wrks of Wllm Shkspr (Abridged) later played at the Criterion Theatre in London, where it ran for nine record-breaking years. The cast includes Rep favorites Avery Clark (Hamlet, Henry V, Death of a Salesman, The 39 Steps) and Ethan Paulini (The Full Monty, Avenue Q, White Christmas, Tommy) and Rep newcomer Patrick Halley. The show is directed by Resident Director Nicole Capri. The design team includes Costume Designer: Shelly Hall, Set Designer: Chris Pickart, Lighting Designer: Dan Kimble, Sound Designer: Allan Branson and Properties Designer: Lynda J. Kwallek. The Compleat Wrks of Wllm Shkspr (Abridged) is a parody of the plays of William Shakespeare, with all of them being performed in shortened and sidesplitting form. It has become one of the world’s most popular shows, playing frequently in a variety of languages, and is most notable for holding the (self-proclaimed) world record for the shortest-ever performance of Hamlet, clocking in at just 43 seconds. 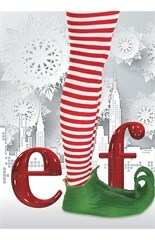 You don’t have to be a fan of Shakespeare, or even familiar with his plays, to enjoy this inventive, fast-paced comedy! Avery Clark, Patrick Halley and Ethan Paulini. Photography by John David Pittman. What does Shakespeare have in common with football, cooking shows, rap and psychology? You can find out when the Arkansas Repertory Theatre presents The Compleat Wrks of Wllm Shkspr (Abridged). Life is short. The complete works of Shakespeare are long. Now all of the bard’s most familiar pieces are condensed into one hilarious rollercoaster spoof! Ending The Rep’s season is an entertaining romp on stage June 4 – June 29, 2014, as audiences will see all of Shakespeare’s plays, reduced in madcap fashion, in less than two hours. The cast includes Rep favorites Avery Clark (Hamlet, Henry V, The 39 Steps) and Ethan Paulini (The Full Monty, Avenue Q, White Christmas, Tommy) and Rep newcomer Patrick Halley. The show is directed by Resident Director Nicole Capri. 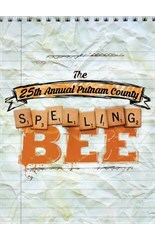 The design team includes Costume Designer: Shelly Hall, Set Designer: Chris Pickart, Lighting Designer: Dan Kimble, Sound Designer: Allan Branson and Properties Designer: Lynda J. Kwallek.